PlayOJO casino is making (positive) waves in the online casino industry. Our no-nonsense approach to rewarding players is being recognised across the board. Players have been getting hurt by strenuous wagering requirements and bonuses with hidden terms for too long. 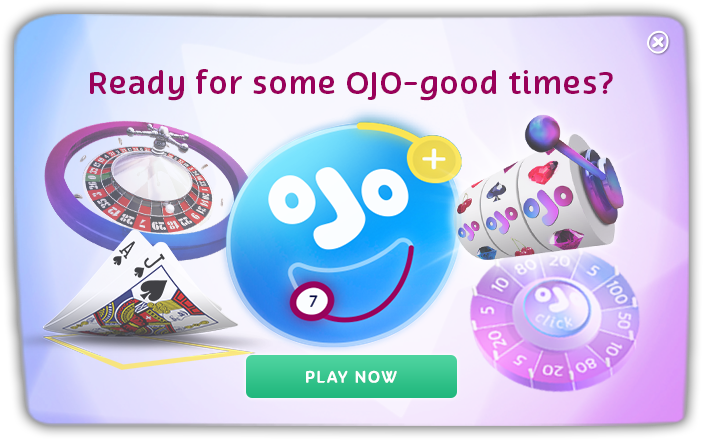 Now PlayOJO has arrived on the scene in style, players are enjoying non-nonsense rewards thanks to PlayOJO’s what you see, is what you get approach. We’re very proud to have been accredited by the members of the Casinomeister Forum. To be accredited by the experts at Casinomeister, a casino must meet high standards of marketing and operation. This recognition reinforces our trustworthy and honest casino policy that makes PlayOJO a new, fairer online casino. We are pleased to announce that we have received a very high 9.1/10 score from Casinomeister. Casinomeister are a reputable and trusted online casino review site that scores fairly, based on the casinos pros and cons. Check out the full review for yourself right here.